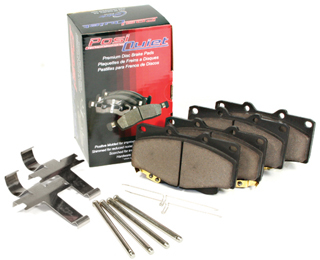 Replace the worn out brake pads on the VW MK6 GTI with high-performance Centric Posi Quiet Brake Pads. Note: Centric Brake Pads are sold separately in front and rear sets. 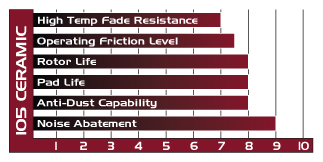 The Centric Brake Pads for VW MK6 GTI replace worn out brake pads for increased braking performance and safety. 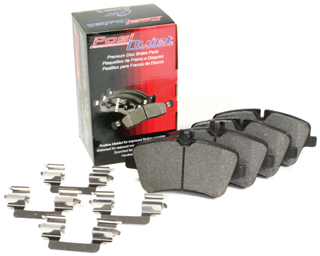 When it comes time to replace the worn out brake pads on the VW MK6 GTI, your only option for the best aftermarket replacement brake pads are the Centric Posi Quiet Brake Pads. The Centric Brake Pads for MK6 GTI is manufactured in the same exact way as OE brake pad suppliers. The brake pads are made using a positive molding process that results in more consistent braking performance with even brake pad wear. The fitment on the Centric Brake Pads for MK6 GTI is a direct OEM replacement so there will be virtually no brake noises or vibrations. 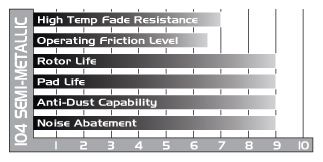 All Centric Brake Pads are pre-scorched so the break-in process of the brake pads is shorter. 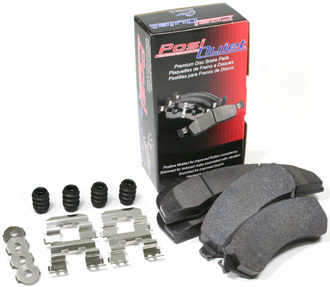 The Centric Brake Pads for MK6 GTI comes with all necessary hardware so installation is simple. Note: The Centric Brake Pads are sold in front and rear sets. 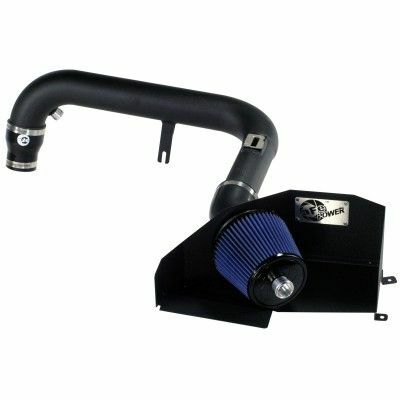 *Note: Semi-metallic pads available for front brakes only. Note: Centric Brake Pads are sold in front and rear sets. 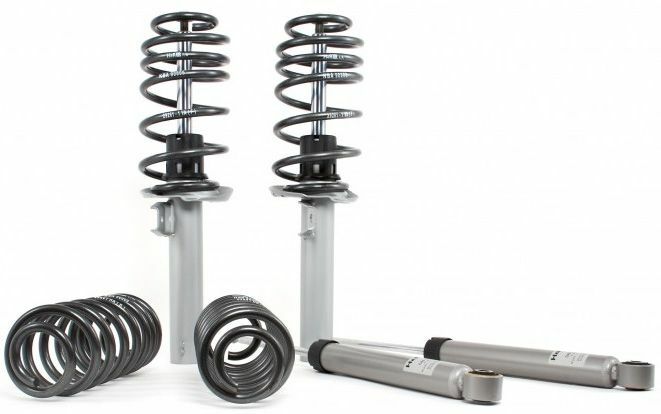 Specialized tools and knowledge about your car's braking system is required.